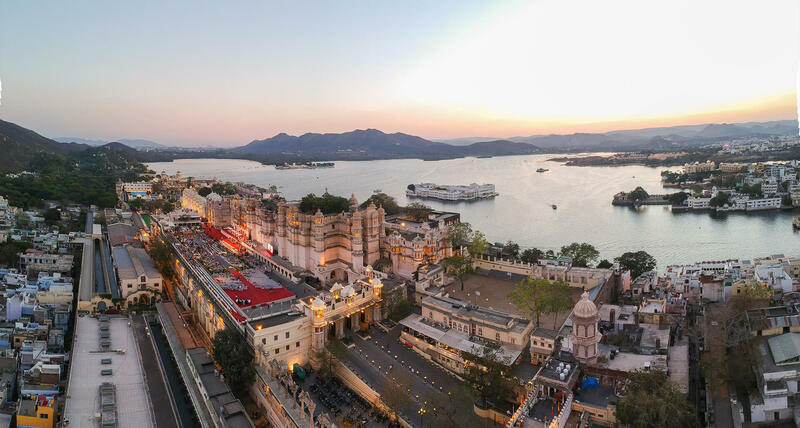 The Trusts of Eternal Mewar including the Maharana of Mewar Charitable Foundation are, custodians of several invaluable heritage properties in Mewar. Each property offers a truly authentic heritage experience. The ancient temples, medieval palaces, historic artefacts, miniature paintings, archival photographs, even the air you breathe - are testimony to a custodianship unbroken since 734 AD. The oldest living legacy in the world. So what does all this mean to you? When you join one of the trusts, the most salient being Maharana of Mewar Charitable Foundation, you become a co-custodian of this glorious legacy. Not just a member of our team. 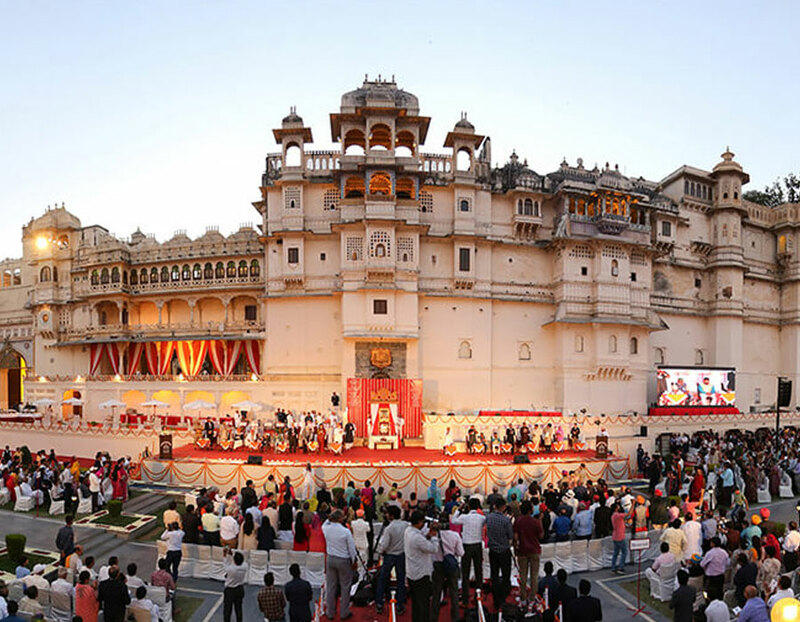 You participate in the multifarious cultural activities of the Trust, experience centuries old Regal Festivals and share this custodianship with our international donors and partners such as the Getty Foundation and UNESCO India amongst others.